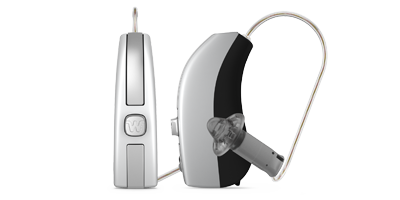 The new Widex Beyond hearing aids offer all of the hearing performance of their previously released Unique hearing aid line. On top of this, Widex has added direct connection to your Apple products through the Beyond App. 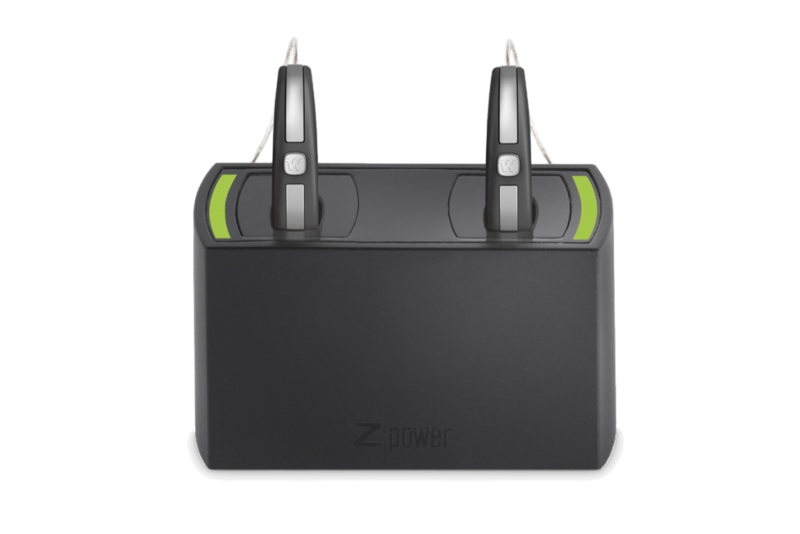 They have also partnered with Z-Power to offer a fully rechargeable solution as well. Not to mention that Beyond still works with their full line of DEX accessories. All of these together lead to a hearing aid that is more connected than any other. Partnering with Z-Power, Widex is now able to offer all of the functionality of their latest hearing aid with a rechargeable battery option. Due to its industry leading low battery consumption, this makes the Beyond Z the longest lasting rechargeable hearing aids with a size 312 battery. 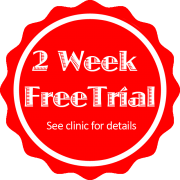 The personalized Widex app allows you to adjust your hearing aids right through your iPhone, iPad or iPod Touch. Here are just a few of the things that the App can do for you.